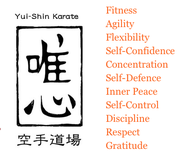 "Everything you see is the reflection of your own mind"
Yui-Shin Karate Dojo is affiliated to the ISKF (International Shotokan Karate Federation) headed by Chief Instructor Hiroyoshi Okazaki 9th dan. 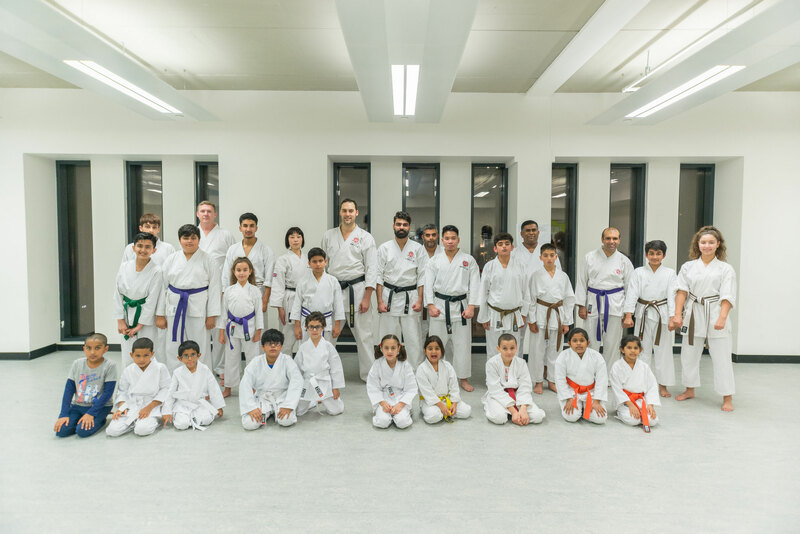 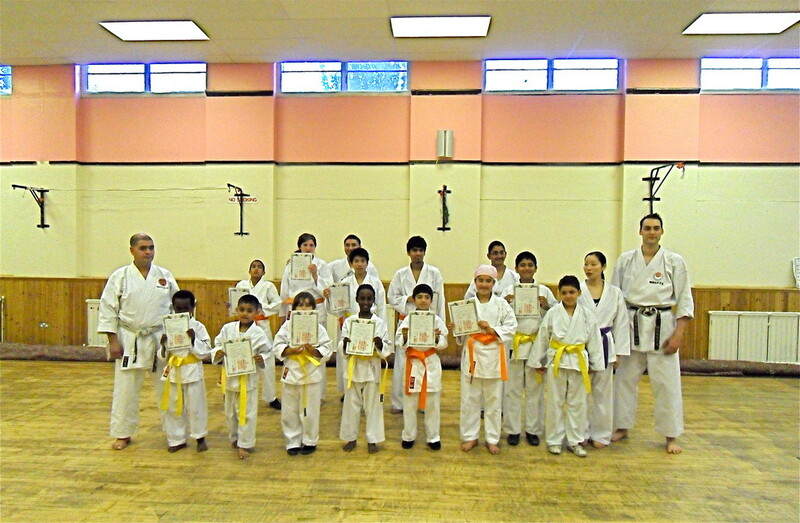 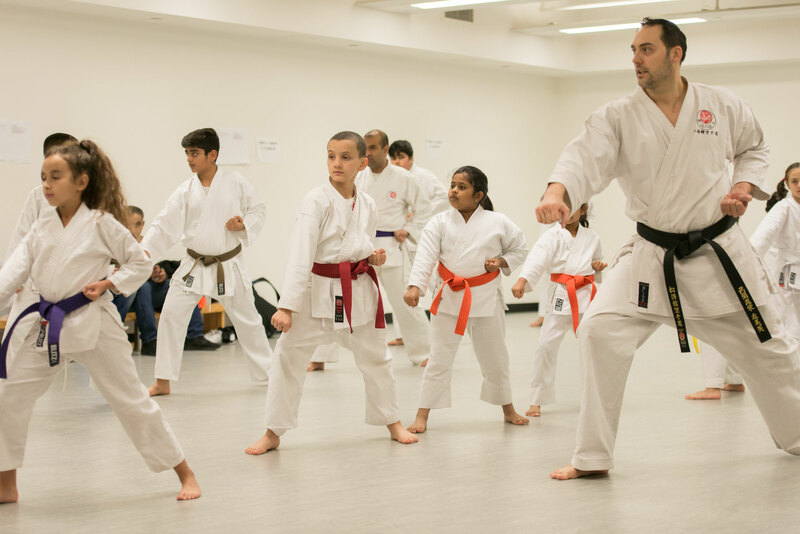 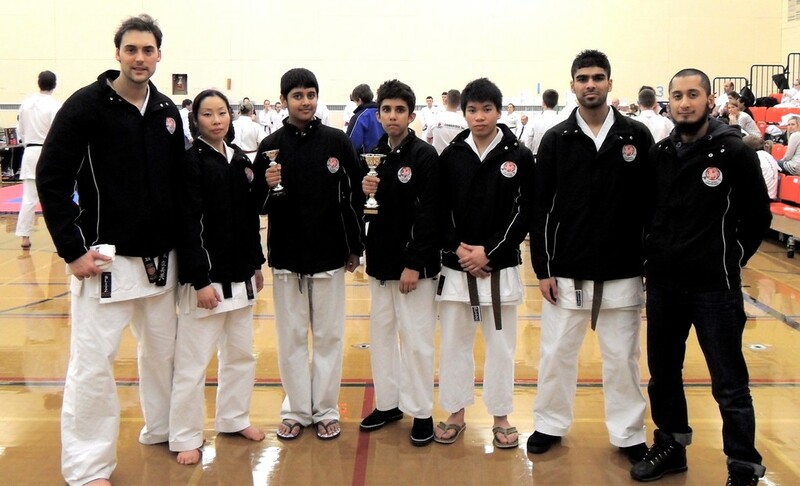 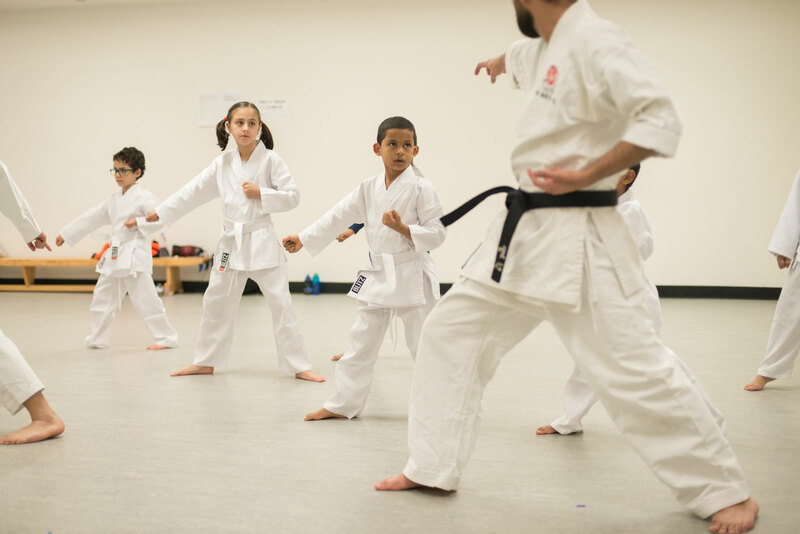 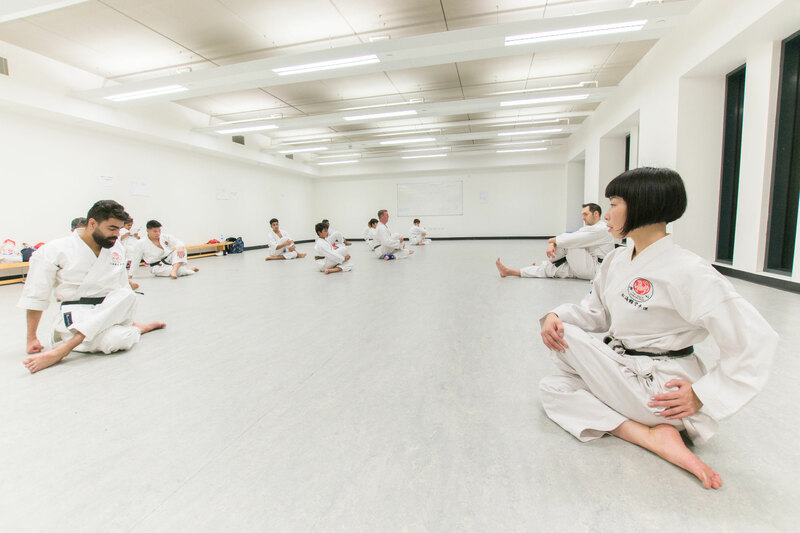 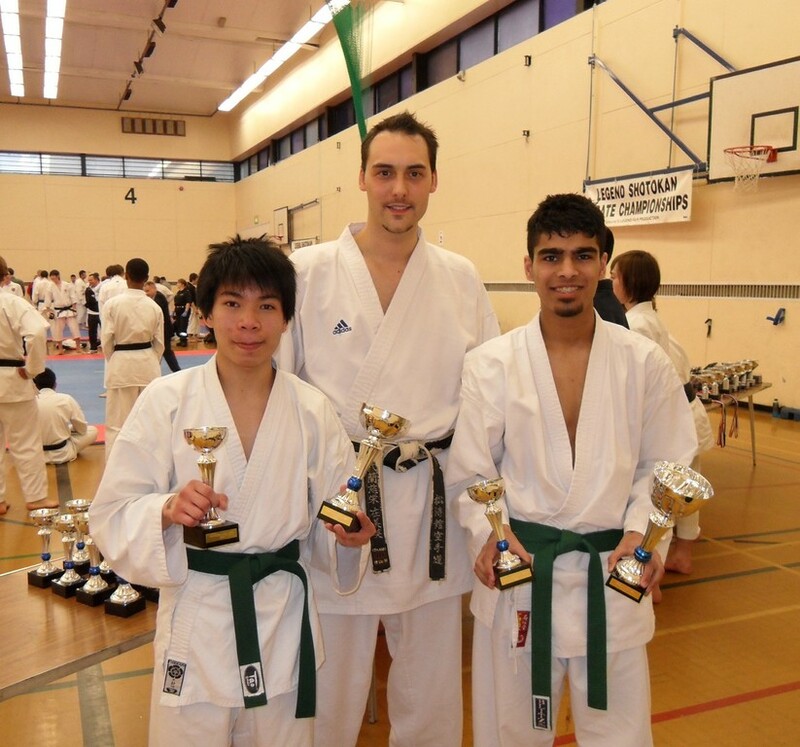 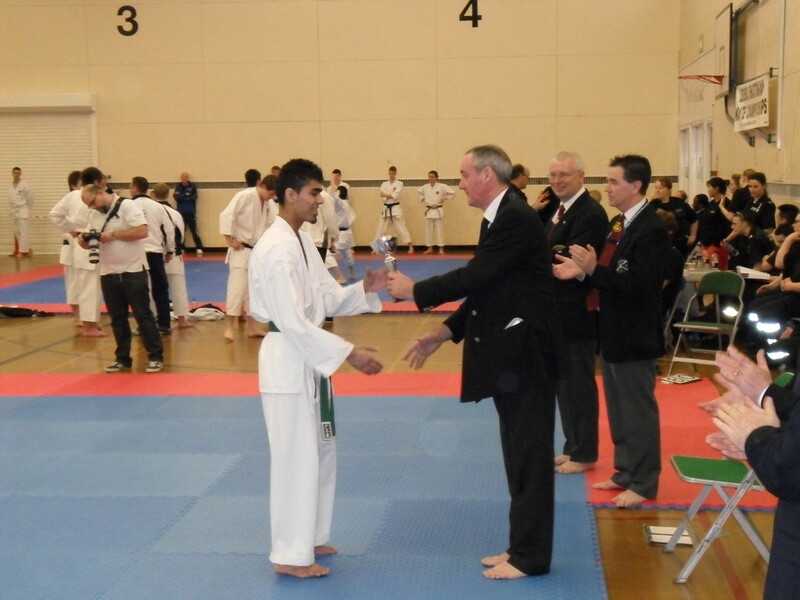 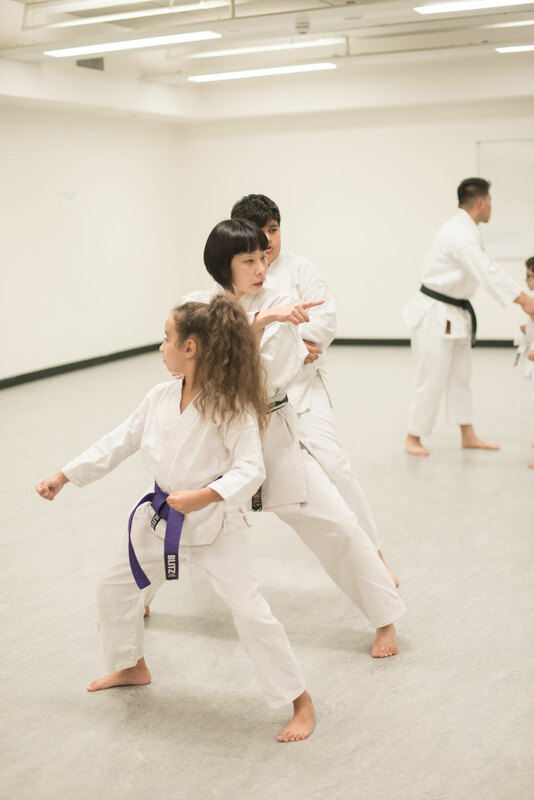 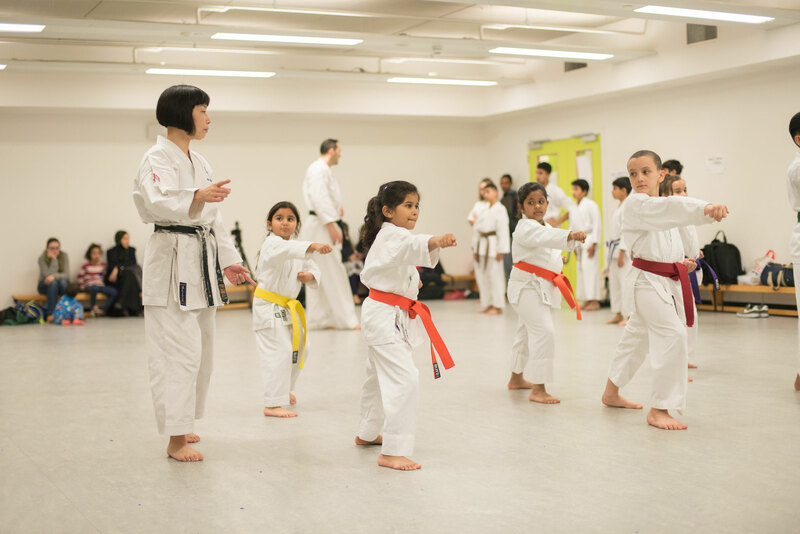 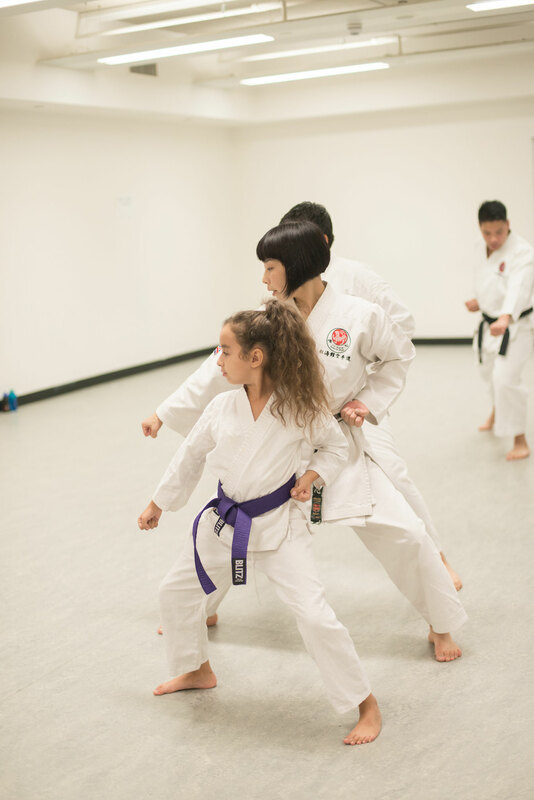 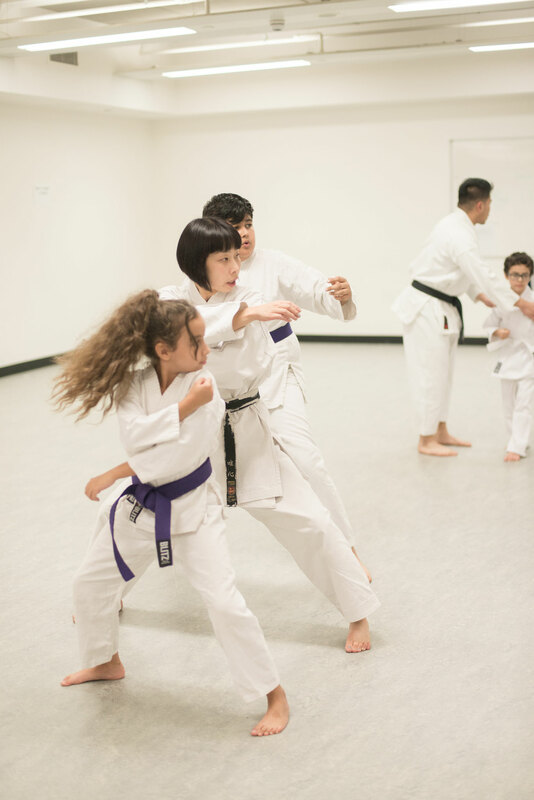 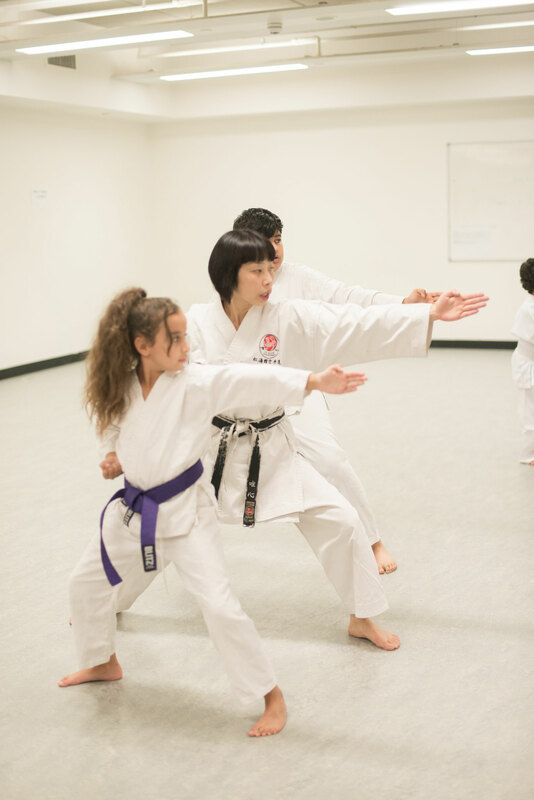 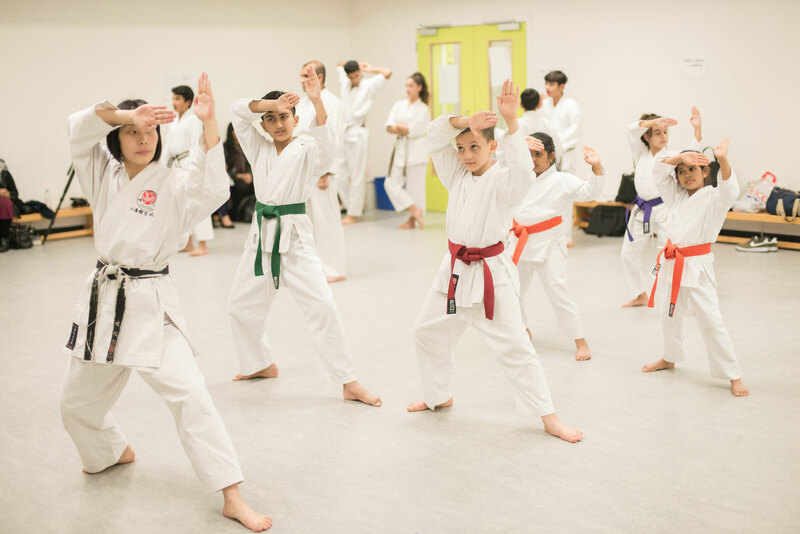 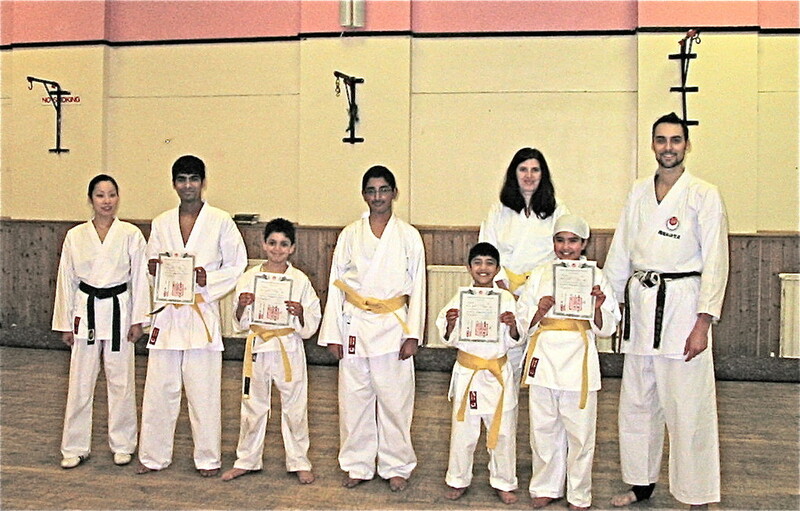 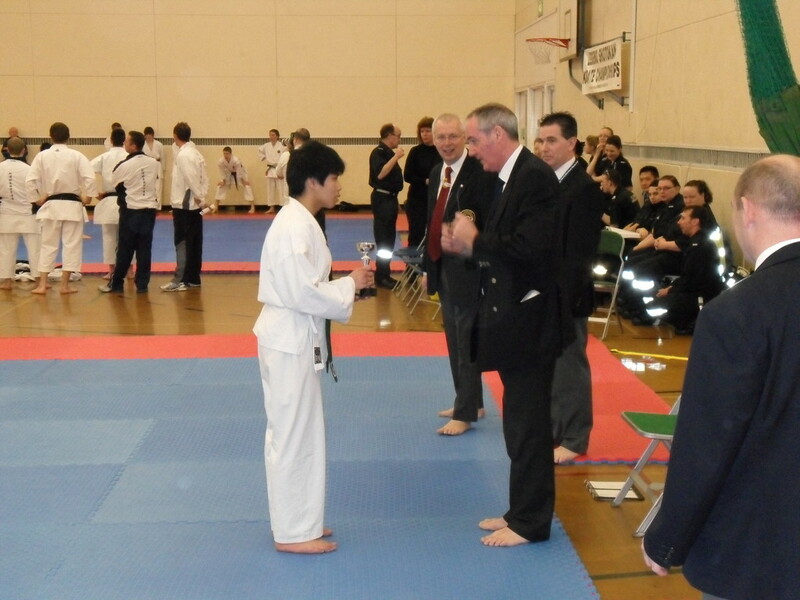 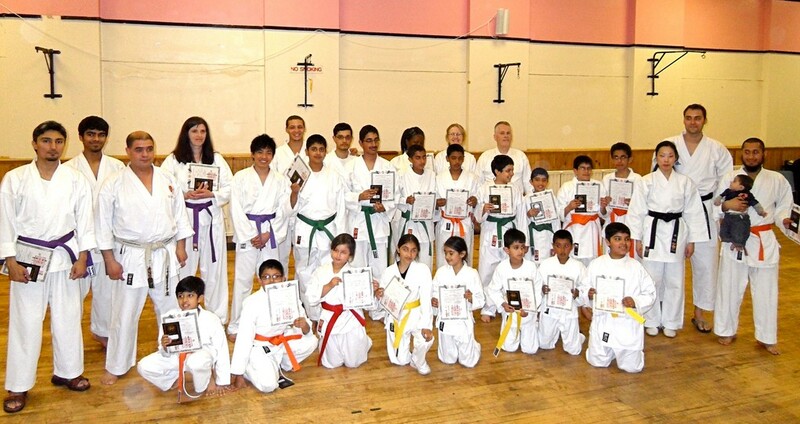 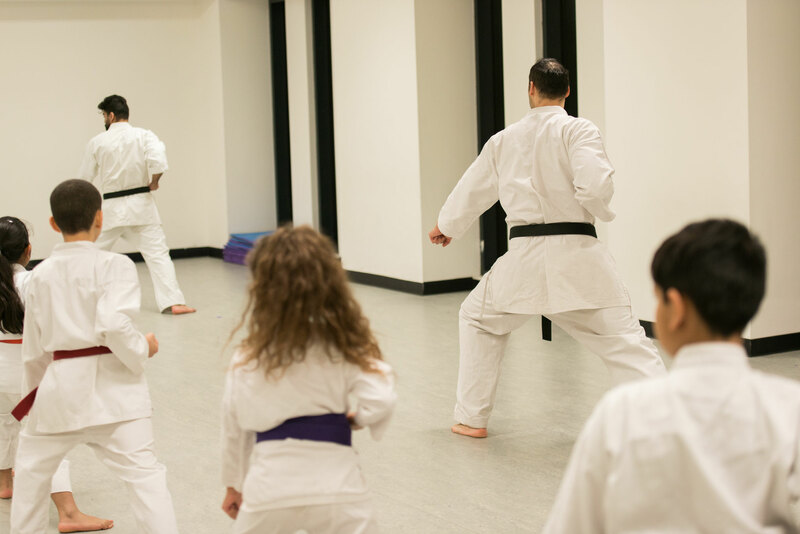 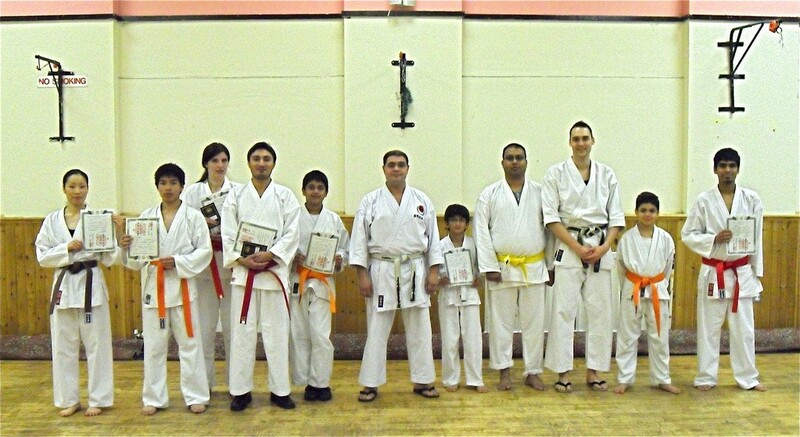 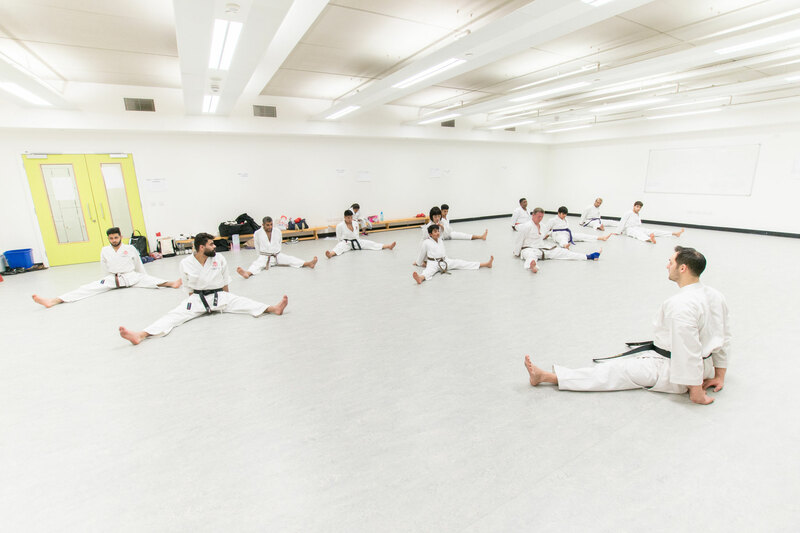 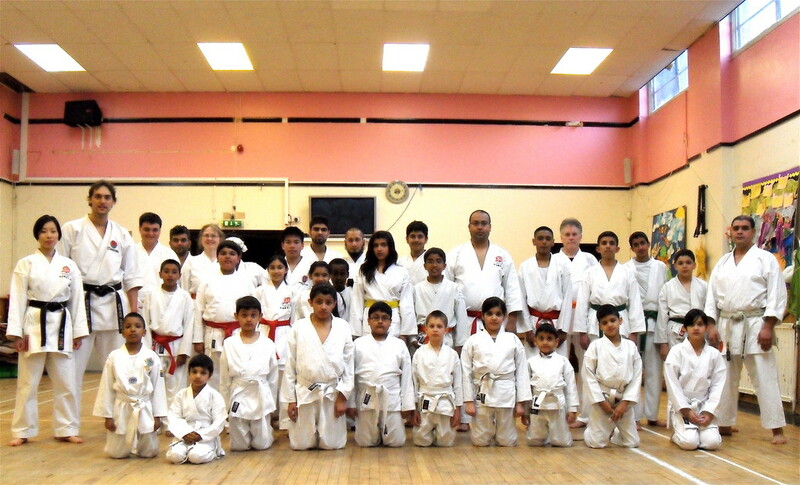 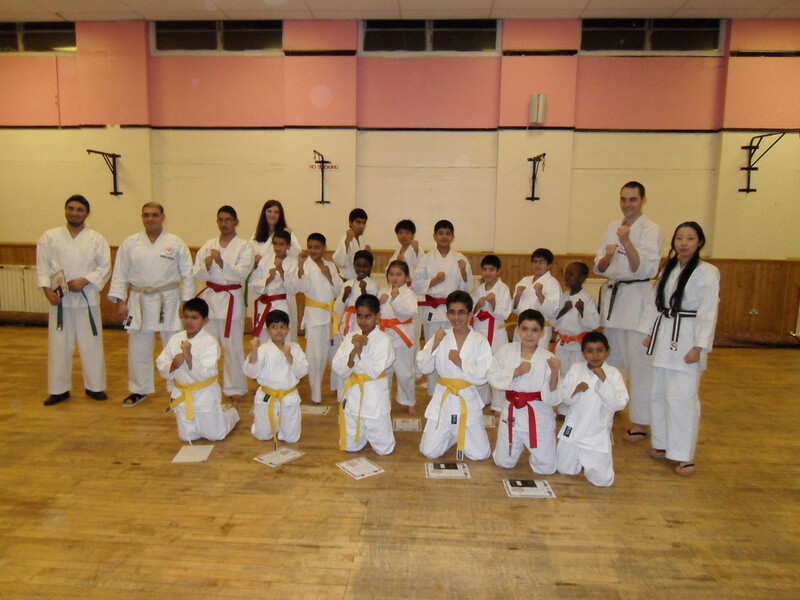 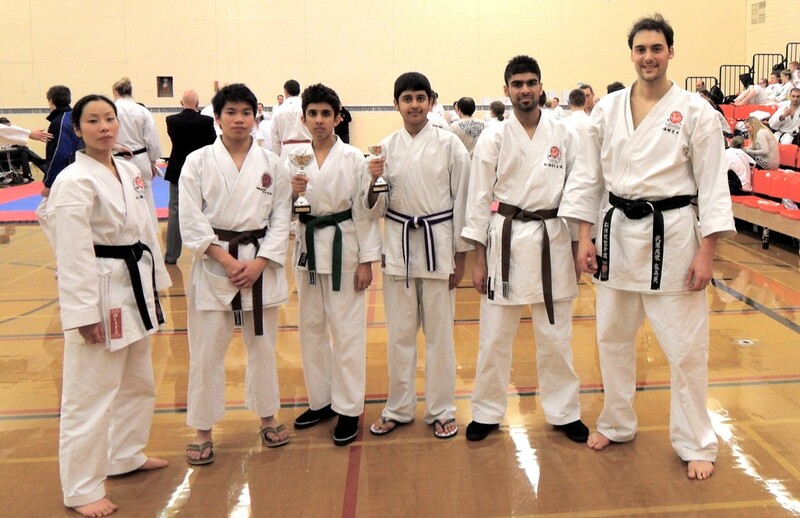 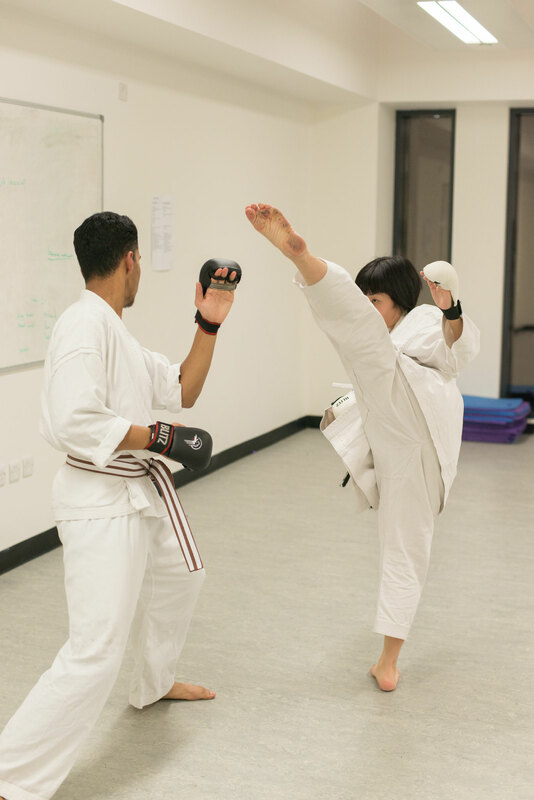 ISKF offers national and international competitions, grading and seminars with top Japanese instructors. 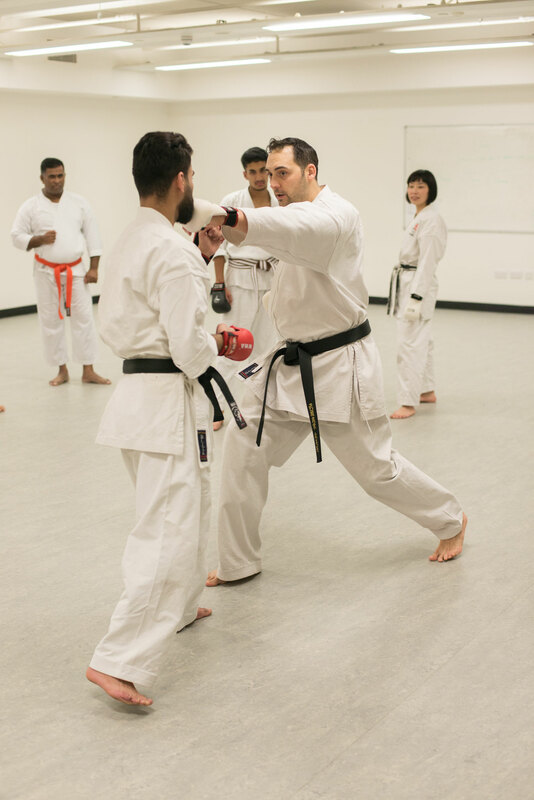 Classes are taught by qualified and experienced instructors, fully insured and DBS checked.